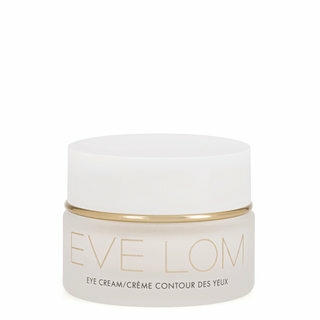 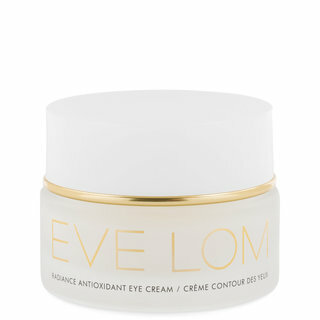 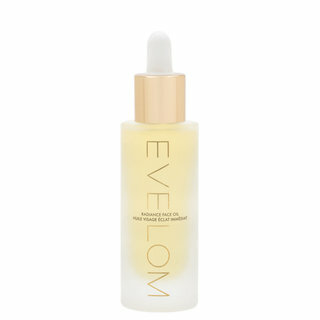 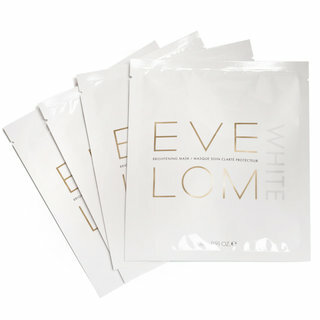 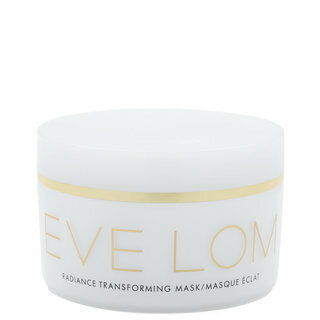 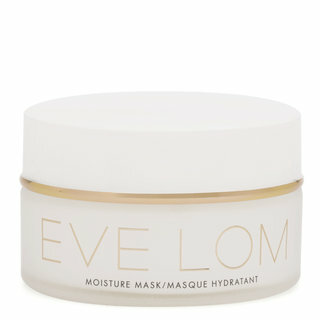 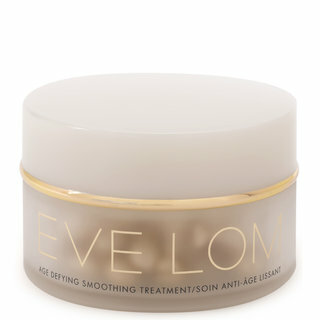 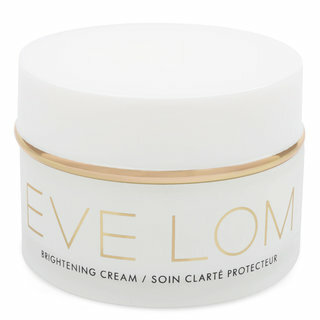 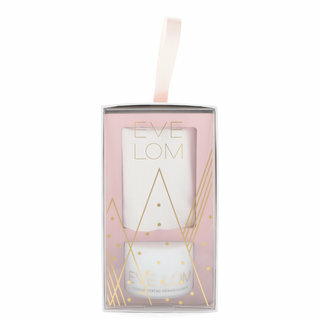 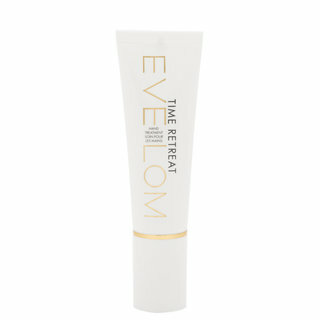 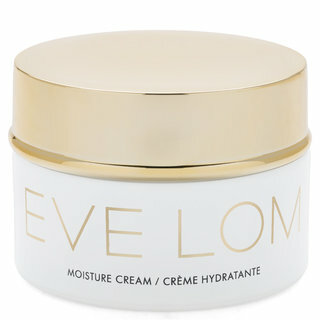 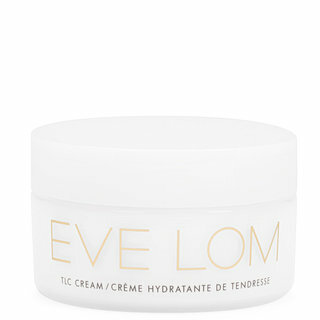 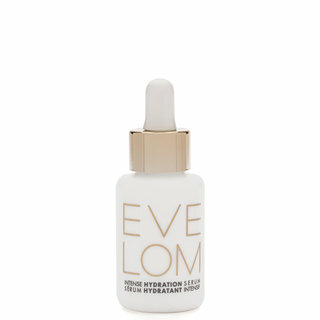 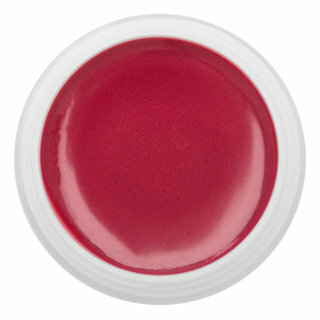 Since 1985, EVE LOM has catered to people of ages and skin types all seeking the same thing: youthful, radiant skin. 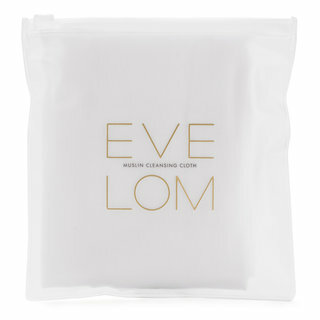 Lom’s luxury products, from the cult favorite EVE LOM Cleanser to the Rescue Mask, have won countless awards and a loyal following worldwide. 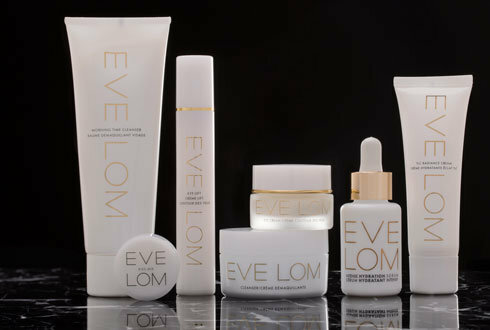 Every formula is concocted using effective plant-based ingredients that, as Lom herself puts it, “respect the skin”—upholding her philosophy that simple, proper care is the secret to a healthy complexion.